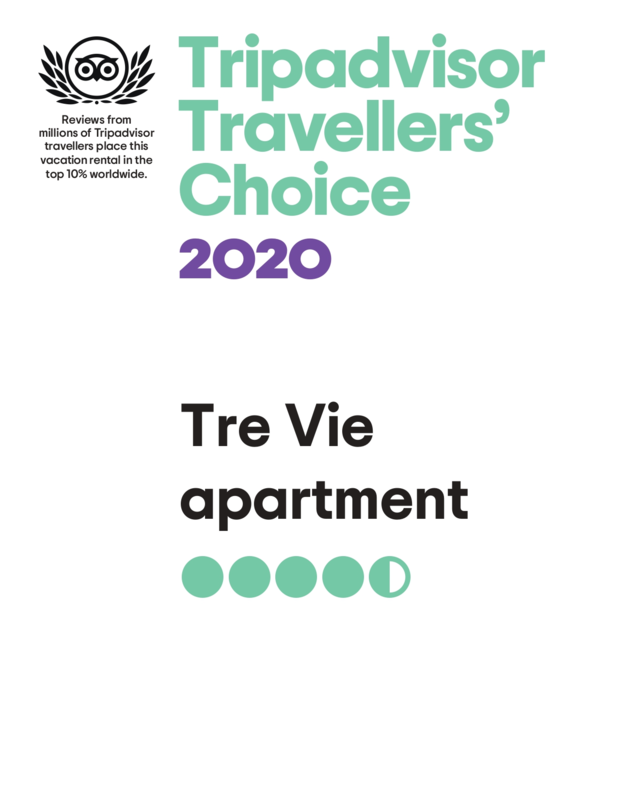 Tre Vie apARTments are elegant double-bedroom apartments made with all our passion and attention to details. 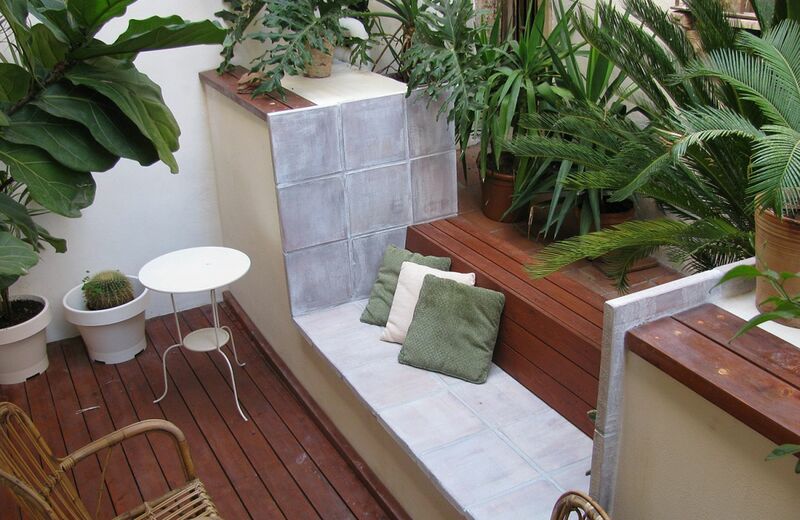 They are part of a XVIII century elegant and prestigious building, finely refurbished, located in the heart of Catania. 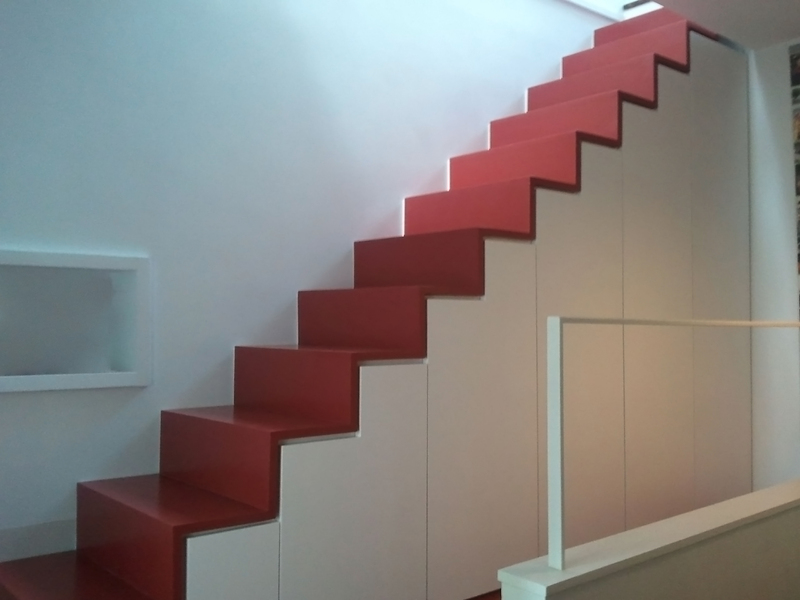 The name reflects the site position, at the junction of three streets, via Santa Barbara, via Della Palma and Via Garibaldi, where you have easy access to the Benedectine Monastery and to the Roman Theatre. 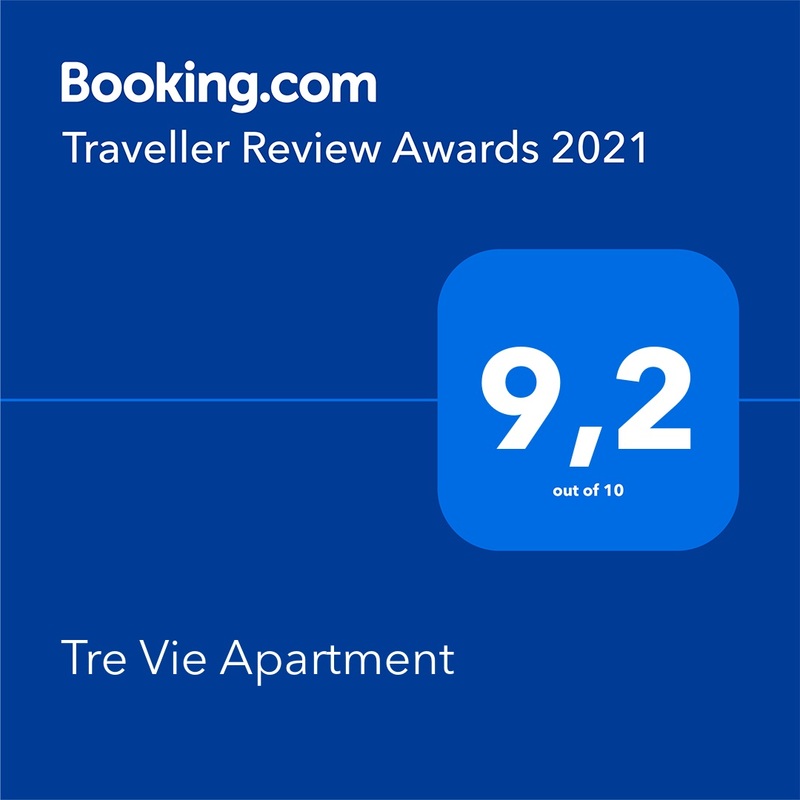 The Tre Vie apARTment places you in this perfect spot, a 5 minute walk from Piazza Duomo and the Ursino Castle, a 15 minute walk from the famous Massimo Bellini Theatre and it is really well connected to the Airport and Train Station. Our apartments are ideal for travellers staying in Catania City Centre is key to living a place rich of art and history, not only for our strategic location, but also because we are more than happy to guide our guests to have the best experience ever, generously sharing our deep knowledge of Catania’s social and cultural life. 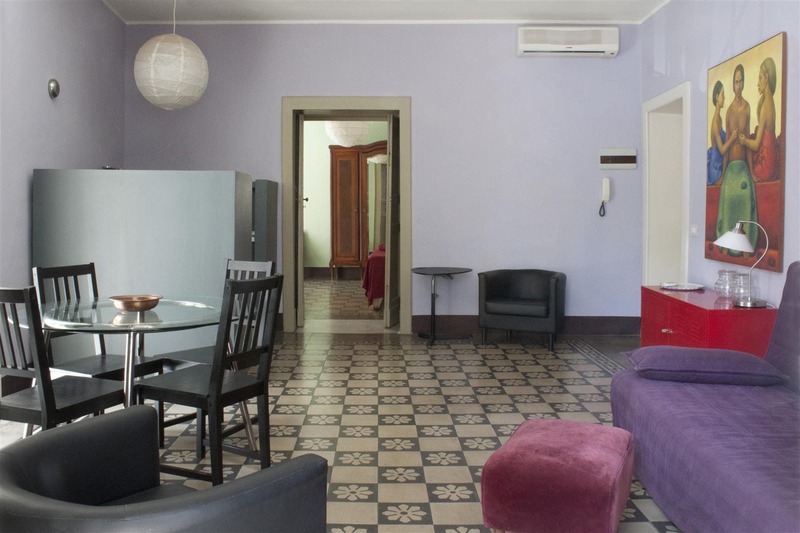 Take the chance to treat yourself to authentic experiences in Catania, living its beating heart, in beautifully designed apartments, equipped with the smallest details to welcome you with style and offer you the same comfort of your home.